With all the new models and technologies that Jaguar Land Rover has been rolling out of late, it would be hard to pinpoint exactly which are the most crucial for the British automaker's future success. But surely the new Discovery Sport and Ingenium engine family rank high among them, and now they're coming together in the same package. 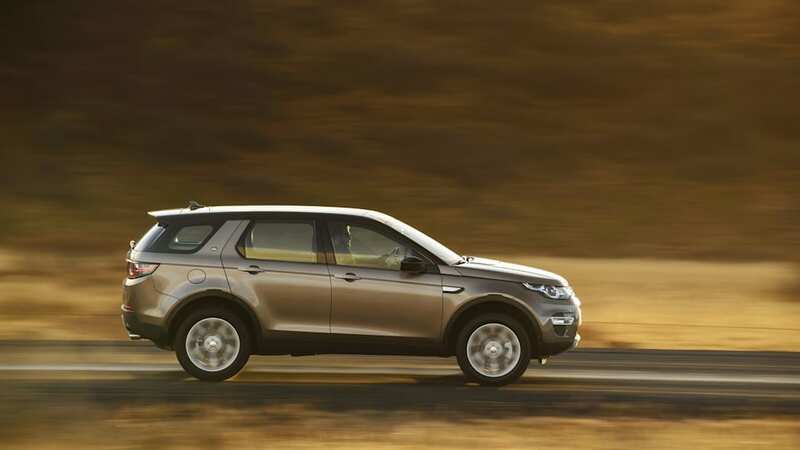 JLR has just announced that the new Ingenium diesel engines will be offered in the Discovery Sport – in some markets, anyway. The seven-seat off-roader will be offered with the 2.0-liter diesel four, mated to either a manual or automatic transmission, and in two states of tune: one with 148 horsepower and the other with 177. With the more powerful of the two, the Discovery Sport will be able to reach 62 miles per hour in 8.9 seconds and top out at 117 mph, while the most economical version is claimed to return 57.7 miles per gallon (on the European cycle, at any rate). To make it as frugal as possible (and in order to achieve those economy figures) the Discovery Sport can be specified in E-Capability spec, with either version of the engine calibrated (along with the final drive gearing) for low emissions, a five-seat cabin (instead of seven) and 18-inch wheels fitted with low rolling resistance tires. There'll be an even more economical front-drive version offered in the future. Unfortunately for those hoping for a frugal but capable off-roader, the Discovery Sport with the new Ingenium engines is only being offered in Europe and South Korea for the time being, but we can at least hold out hope that Land Rover will bring some version to North America in the future. In the meantime, you can check out the pair of videos (below) and the fresh batch of images (above) released with the announcement (at bottom). 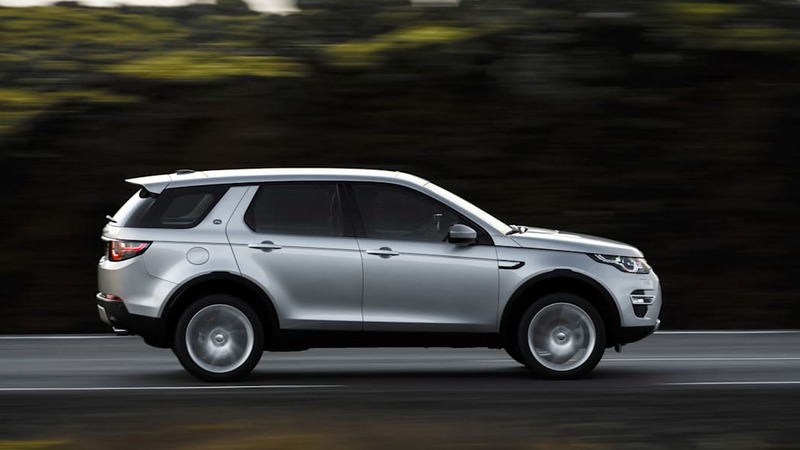 The Discovery Sport's EU6 compliant Ingenium engine will be available with two power outputs - 150PS and 180PS - delivering fuel economy of up to 57.7mpg (4.9l/100km) and CO2 emissions from 129g/km. The powerful 180PS engine has a top speed of 117 mph (188 km/h) and can accelerate from 0 - 100km/h in just 8.9 seconds*. 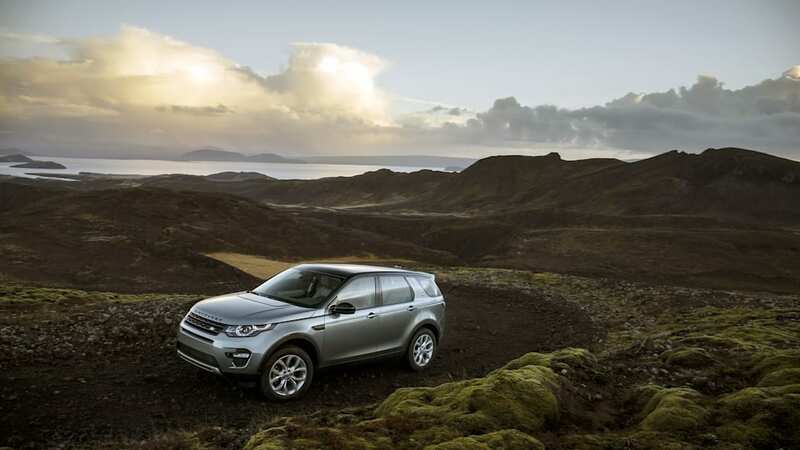 The arrival of these cutting-edge engines, which will replace the current diesel engine in EU6 markets, ensures Discovery Sport is one of the most efficient premium compact SUVs in the world. 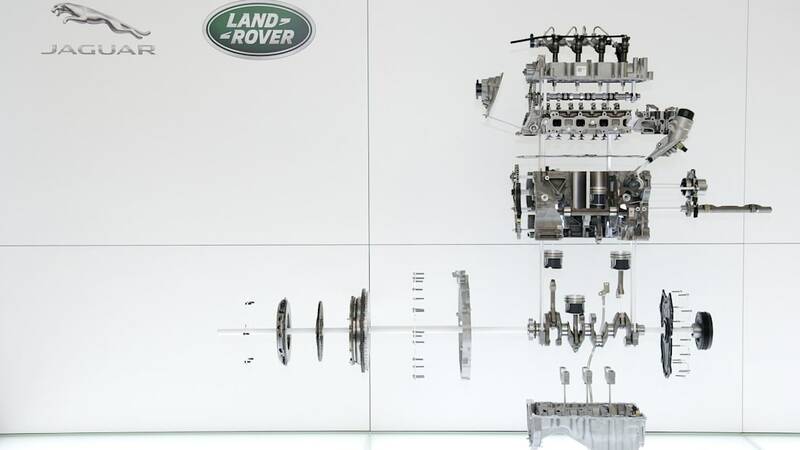 Murray Dietsch, Director of Land Rover Programmes, said: "Land Rover's new family of Ingenium engines is truly class leading. 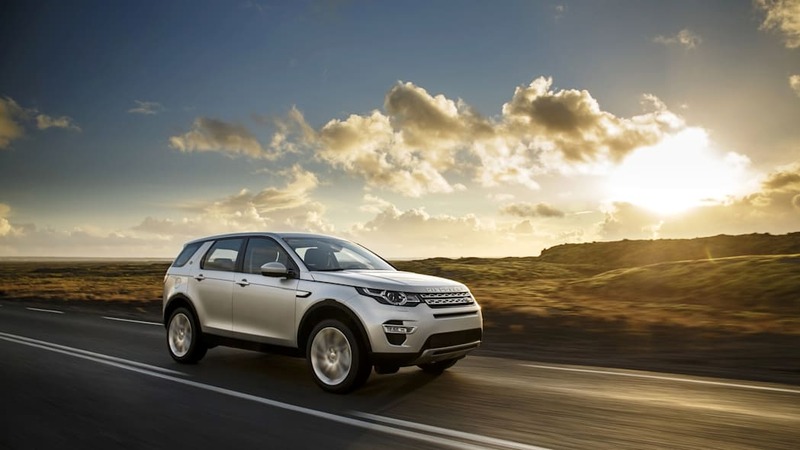 By introducing it to the Discovery Sport, we can now offer enhanced fuel economy and reduced CO2 emissions, while improving overall performance. The Ingenium engine confirms Discovery Sport's position as the most versatile and capable compact premium SUV in the world." The Ingenium-powered Discovery Sport will also be designated an 'E-Capability' vehicle, with a blue 'Sport' badge highlighting the most efficient variant. 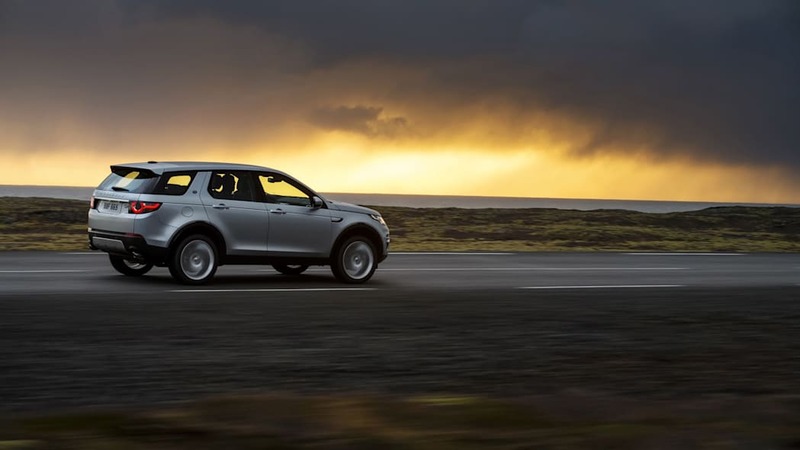 E-Capability will apply to five-seat models fitted with either the 150PS or 180PS Ingenium engine, with 18-inch wheels and low rolling resistance tyres. Additionally, the final drive gearing and engine calibrations have been optimised to provide the lowest possible CO2 for the vehicle. The Discovery Sport is equipped with a range of class-leading safety features, such as a first-in-segment Pedestrian Airbag, Autonomous Emergency Braking and a suite of driver assistance features; all of which has led to the Discovery Sport being awarded with a Five Star Euro NCAP rating. The vehicle also features a Head-Up Display, as well as an 8-inch touchscreen 'InControl Touch' infotainment system. Extended service intervals on the new Ingenium engine, from 16,000 to 21,000 miles, lowers running costs over the vehicle's lifetime. 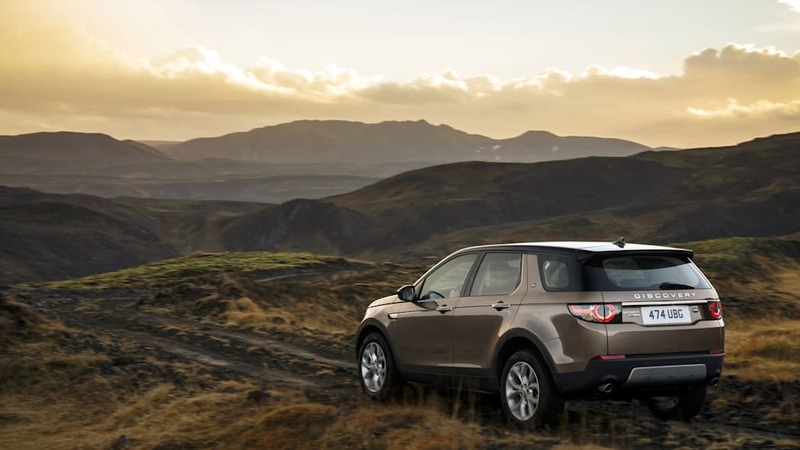 Offering customers a wide choice, the Discovery Sport is also available with a four-cylinder turbocharged petrol engine. 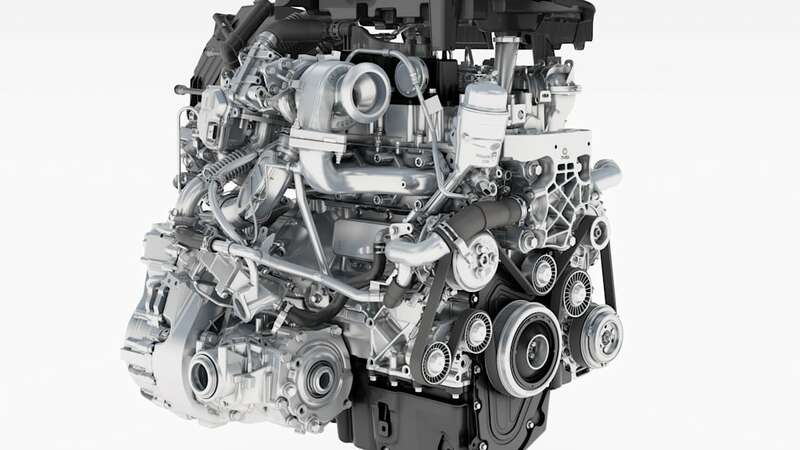 Land Rover's advanced new Ingenium engines are manufactured in the UK at the company's new state-of-the-art £500m Engine Manufacturing Centre in the West Midlands, which is set to produce 450,000 Ingenium engines each year. Together, the Discovery Sport and Land Rover's Ingenium engine have contributed more than £4bn to the UK economy and created 1,650 jobs.